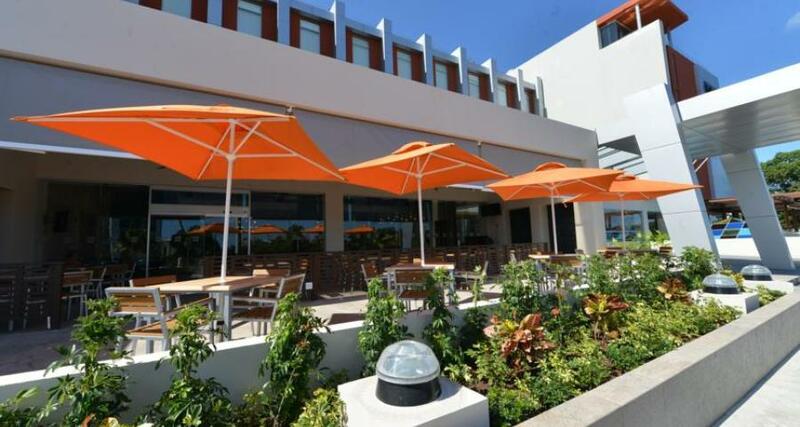 Four Points By Sheraton Cancun Centro is a 4* hotel located in Cancun-Downtown, Mexico. It features 112 rooms and swimming pools. Four Points By Sheraton Cancun Centro is a modern business hotel with a great location near downtown Cancun and just minutes from the beaches. It offers a restaurant, a bar, a business center, meeting and event facilities, a pool, and more. It has 112 guestrooms with contemporary décor and convenient amenities. Enjoy a comfortable stay at this property.